The muscles of the face allow us to express a range of emotions such as happiness, sadness and anger. 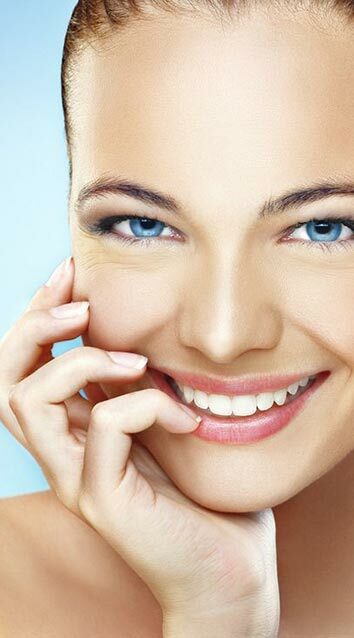 Over time the repeated use of facial muscles cause lines and wrinkles to occur, particularly around the frown area, and may even make you look angry or worried, even when you are not. Over time you may even notice the lines get deeper. A dose of anti-wrinkle product is injected into the specific muscles that cause lines and wrinkles to form. You may notice the results in just 2-3 days. The peak effect is between 10-21 days after treatment. If you decide not to continue with anti-wrinkle treatment, your muscle activity will gradually return and your wrinkles will not be worse than your pre-treatment state. The effects of an anti-wrinkle treatment last approximately 3 months. Individual results may vary. When frown lines are relaxed after an anti-wrinkle treatment, the skin around the area will look smooth and less wrinkled. The untreated areas will continue to move as normal. 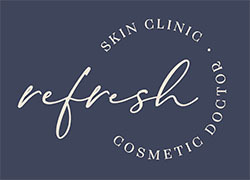 Don’t worry, you’ll still be able to laugh, smile and frown, just with less wrinkling of the skin in the treated area. Can anti-wrinkle treatments cause side effects? As with any cosmetic medical treatment, occasional side effects can occur. These can include headaches, pain, bruising, swelling, itchiness, a feeling of pins and needles or redness at the injection site. Muscle weakness such as drooping eyelids or eyebrows along with swelling of the eyelids or eye muscles may also occur. If you have any of these side effects you should consult your cosmetic practitioner.